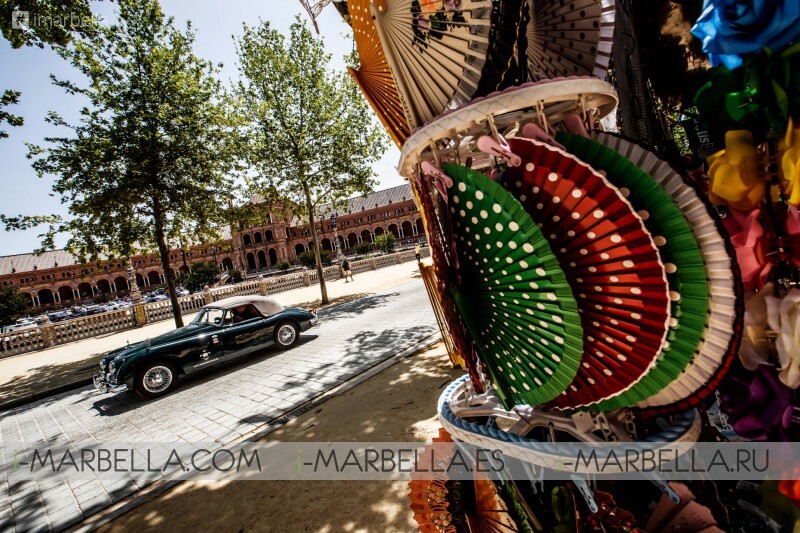 A marvel of classic cars weaving through the streets and towns Andalucia from 24-28 May 2017. Starting in Seville, it travels through Cordoba and ends with Sotogrande. Prime real estate and leisure destinations to be found in the Andalusian Mediterranean do, in fact, this Sotogrande that hosted the first SOTOGRANDE GRAND PRIX 2017. Starting Wednesday 24 May to Sunday 28 May 2017, southern Spain from Seville to Sotogrande was home to rallies, exhibitions, sales and displays of an exclusive selection of astonishing classic cars and premium marques that defined the style of today and will determine the path of tomorrow's design. The culmination of this Anadulusan route was three-day Grand Prix Festival from Friday 26 to Sunday 28 May 2017 at Sotogrande. 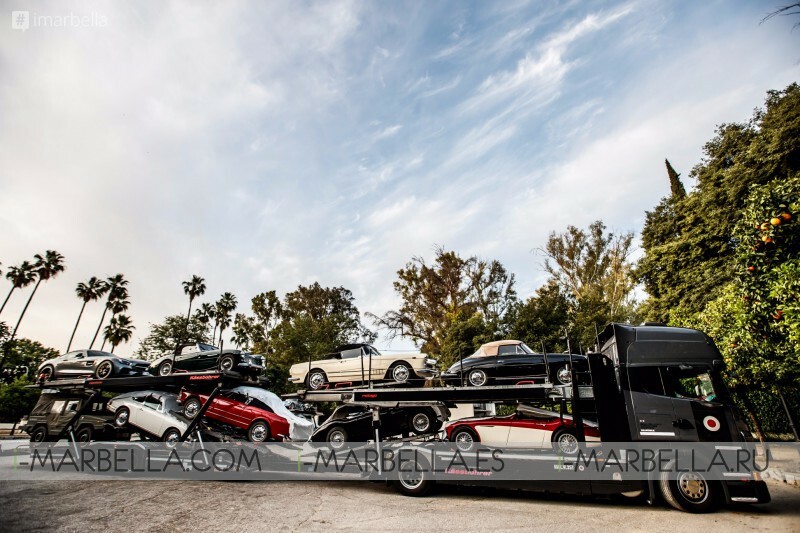 Here this legendary destination will become centre stage as the entire fleet of excellent car models descends on Marina Sotogrande and La Reserva with a luxury sale. Concours d’Elegance and exhibition of lots which British auction house Bonhams will be putting under the hammer in Europe in 2017. The choice for Sotogrande inspired by its location and illustrious history. This majestic setting beneath the Sun of southern Spain is the perfect backdrop to celebrate the design and display of classic and leading marque specialist cars and host an array of society events. 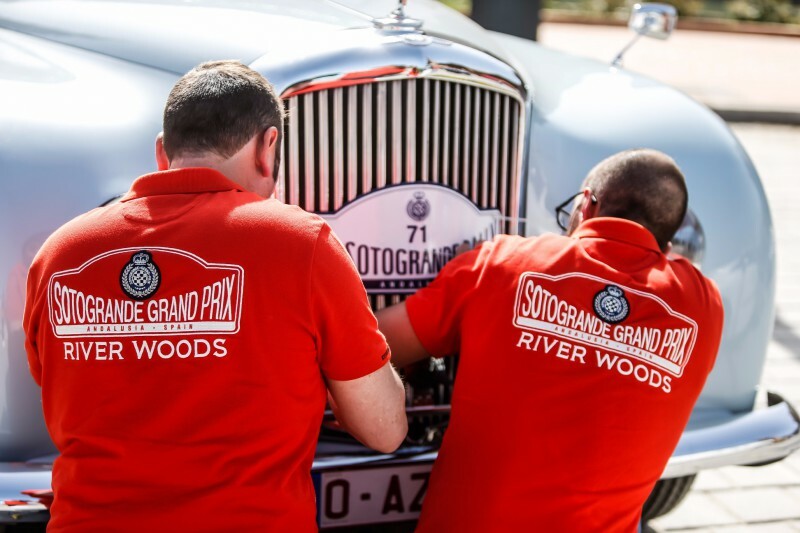 Bringing the Grand Prix to Sotogrande further celebrates the good life for which Sotogrande has become known since it created in 1962. Here, in the Andalusian epicentre of elegant living, peaceful and discretion, the world’s elite come to enjoy life’s understated luxuries to the full. 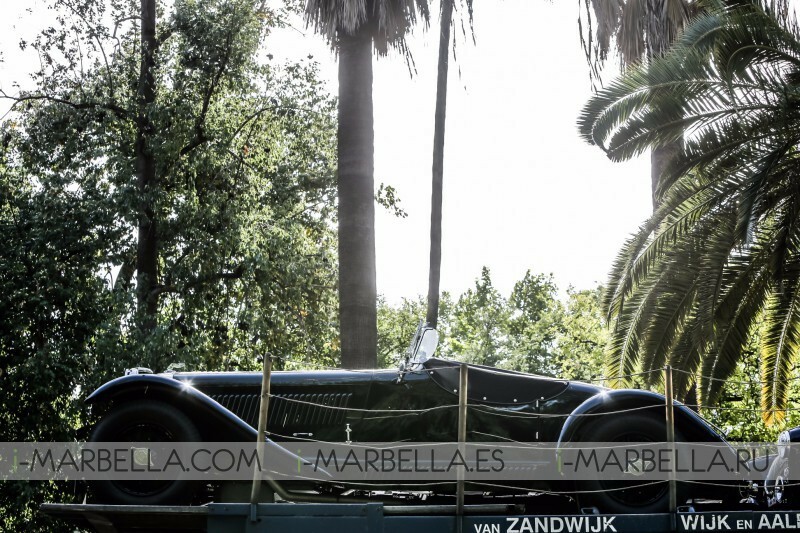 The various cases of the SOTOGRANDE GRAND PRIX brought renowned car collectors from all over the world to Sotogrande, showing in the course of five days their extraordinary vintage classics and premium cars in five different events. In addition to the parade of classic cars, elite racing cars and the world’s premier marques, the SOTOGRANDE GRAND PRIX 2017 is real highest society meeting point. Displays of fine yachts, polo matches and a show of Andalusian horses are just a few of the extra activities of discreet luxury we experienced during these exciting five days of spring.